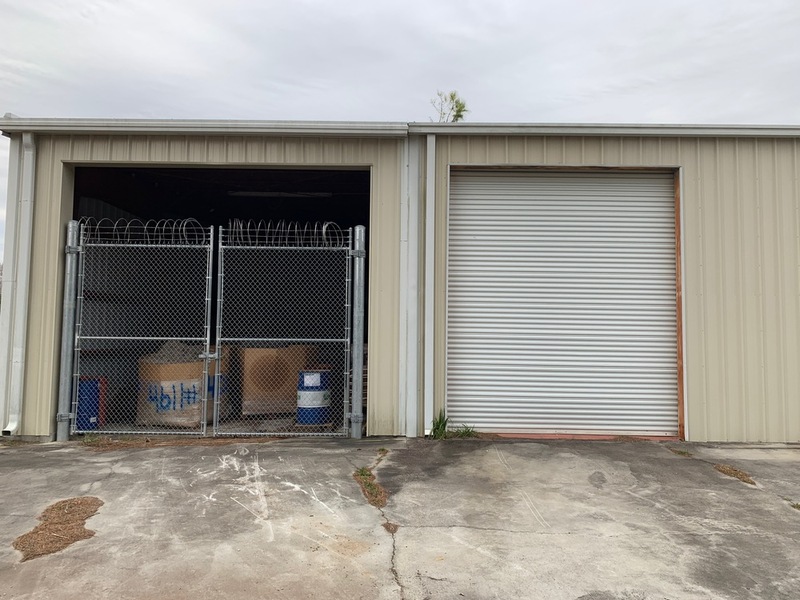 Improvements 9600sf building w/8 overhead service doors (14'Hx12'W) w/463' fronting Hwy 52. 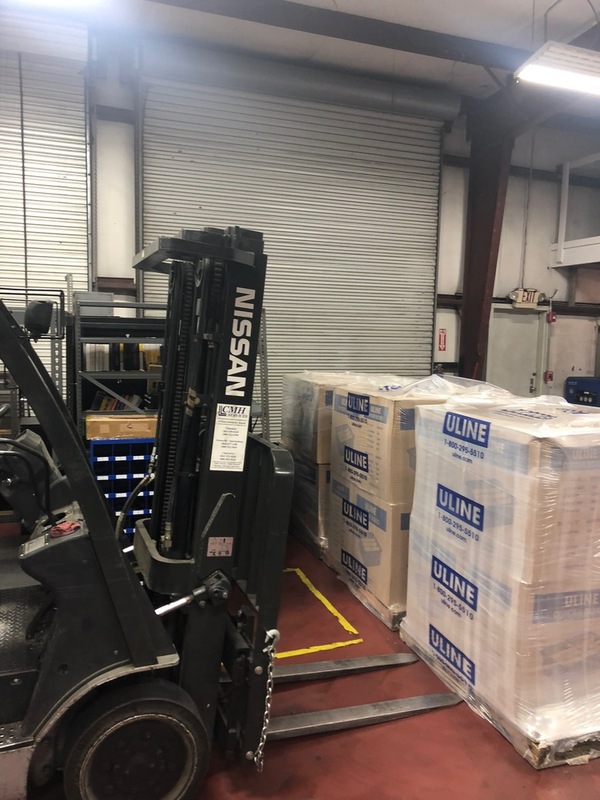 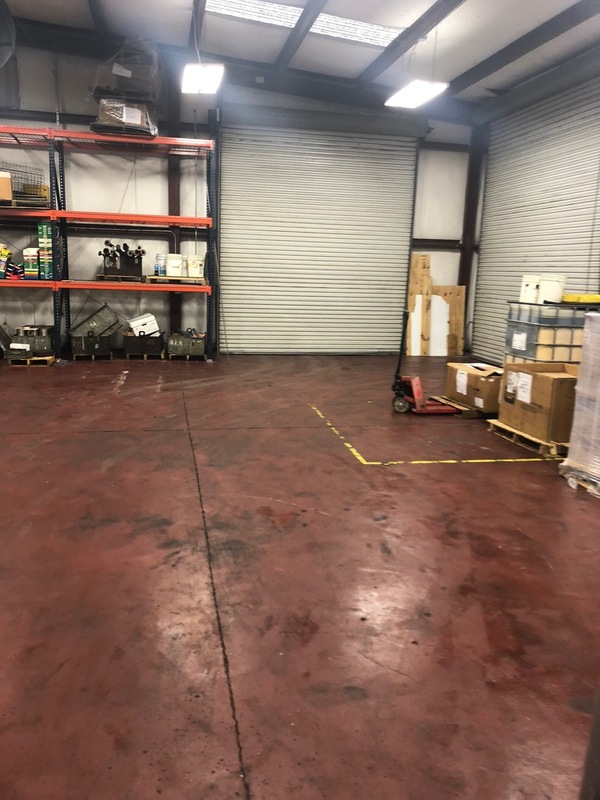 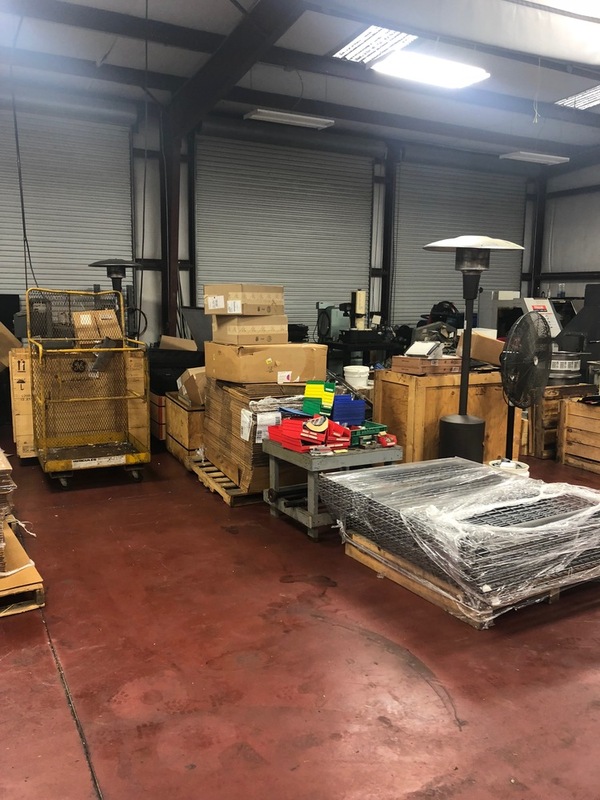 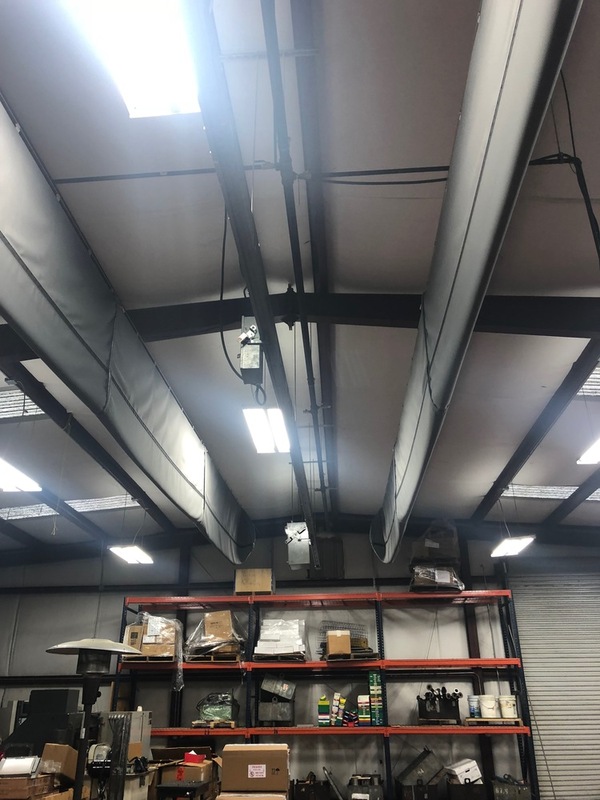 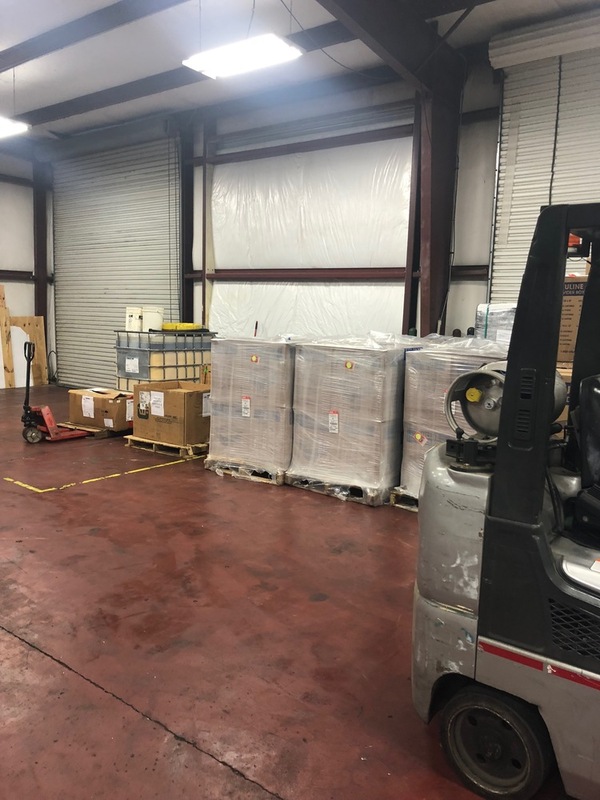 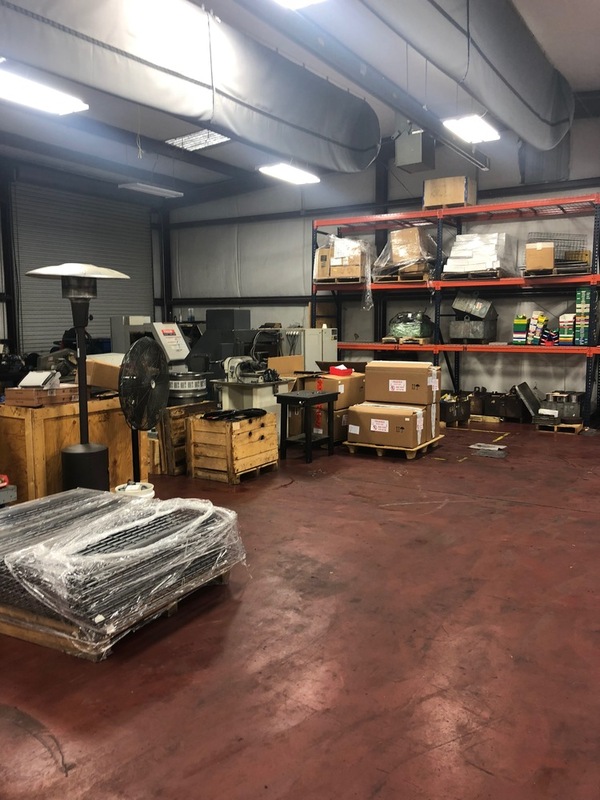 Approximately 4500sf HVAC; approximately 5100sf open service; 4 restrooms; waiting area; parts department; office; on 2.26 acre site w/plenty of room for expansion. 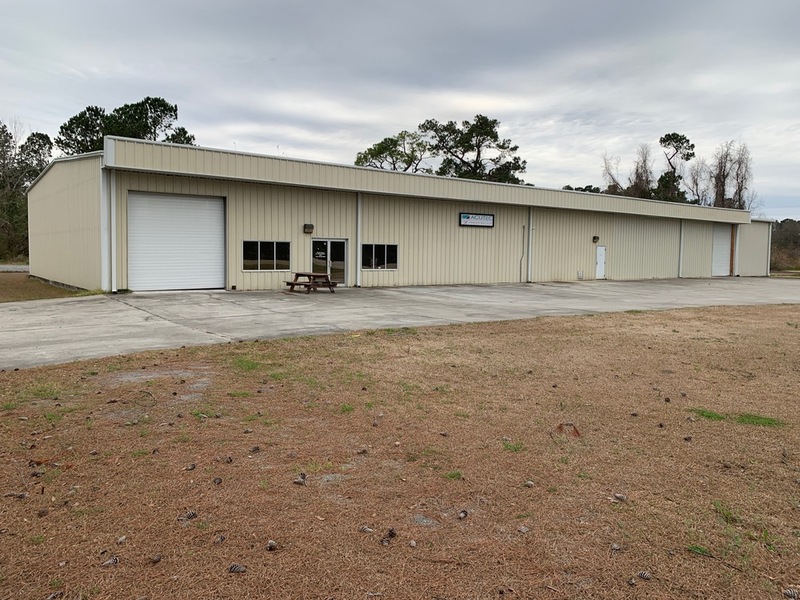 9600sf building w/8 overhead service doors (14'Hx12'W) w/463' fronting Hwy 52. 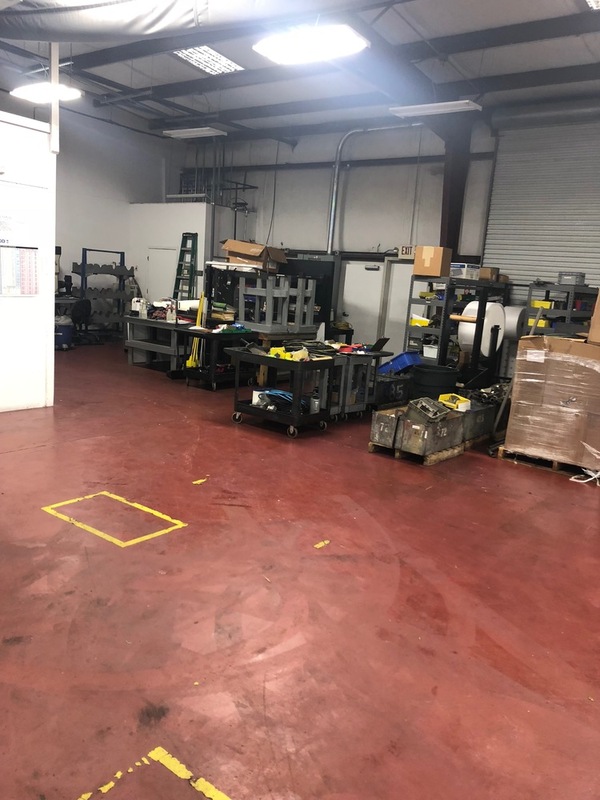 Approximately 4500sf HVAC; approximately 5100sf open service; 4 restrooms; waiting area; parts department; office; on 2.26 acre site w/plenty of room for expansion. 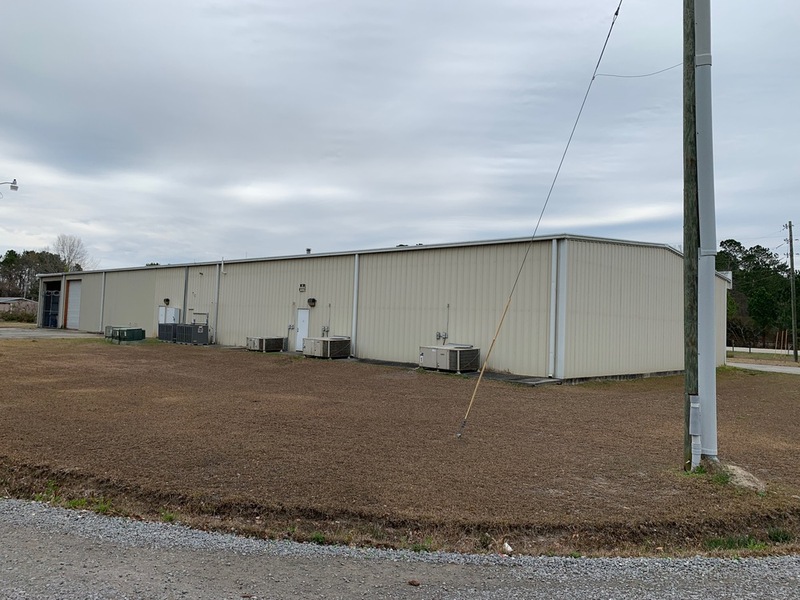 This property is located right on U.S. Route 52 and within the designated Opportunity Zone. 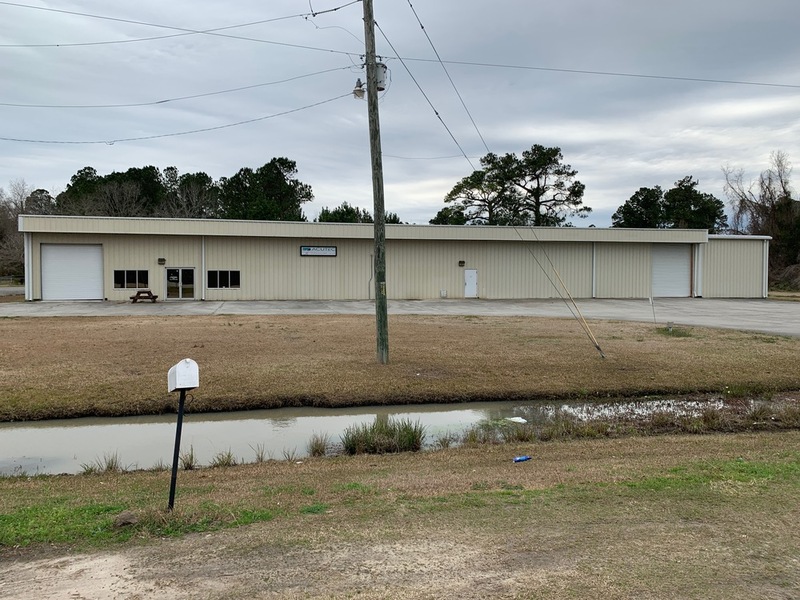 U.S. Route 52 runs through the center of the town, leading north 25 miles (40 km) to Kingstree and south 17 miles (27 km) to Moncks Corner.